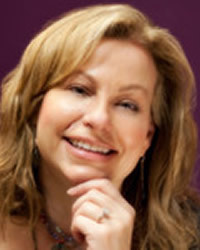 Nancy believes that we are all capable of change, growth and healing. She also believes it takes courage to begin a journey of personal growth. Joining together, she supports her clients by creating a safe space that is accepting and empowering providing the opportunity for self-exploration and self-discovery. Nancy and her clients work together to create a plan for their desired change and considers it a privilege to work with people on such a personal, yet professional level. Her approach is strengths-based, open, direct, trusting and caring. 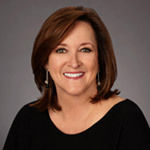 Nancy holds a Master of Science in Counseling from Southern Methodist University, a Master of Science in Personnel Management from North Texas State University and a Bachelor Degree in Psychology and Business from Stephens College.